Volunteers help make the programming for our Scholars possible, and we always welcome dedicated people who want to make OpenWise Learning’s vision a reality. We are looking for people who can lend their experience and expertise in technology, marketing, education, and many other fields. 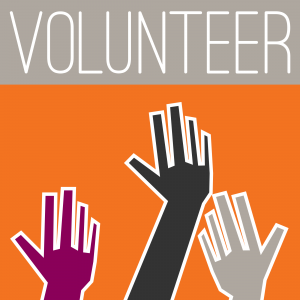 If you are interested in becoming a volunteer at OpenWise Learning, please fill out the form below and we will contact you to discuss opportunities for you to help. We are also looking for mentors and partners. Note: We partner with local school officials for most of our programs, and background checks are required if your volunteer work involves direct contact with our Scholars.